NOAA is a great resoursce for checking data, hurricanes , apocalypse, and flat earth facts. Golden Gate Weather Services is a great source for computer models GFS, ECMWF, Canadian and UKMET. 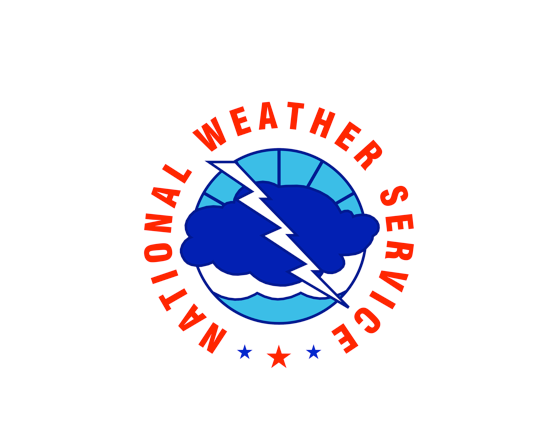 National Weather Service has great information and is the source for all official watches and warnings. Northwest Avalanch Center provides avalanche forecasts, advisories and warnings for the Idaho Panhandle Mountains and the mountains of Washington including the Cascades. Flathead Avalanche Center provides avalanche forecasts, advisories and warnings for the Cabinet Mountains and all of Northwest Montana. Plymouth State Meteorology is useful for studying past significant weather events across the country.